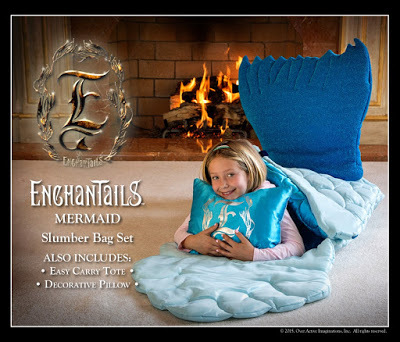 Home / Giveaways / Enchantails Mermaid Giveaway! Previous post: Winner’s Choice of PlasmaCar Giveaway! $69.99 RV!